The CHP is expected to announce the charges for the man accused of killing an officer on Christmas Eve in Hayward. 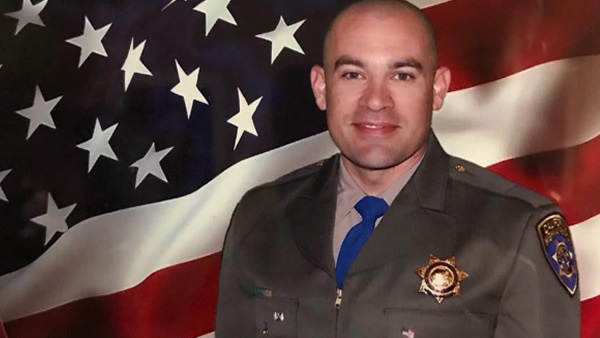 A suspected impaired driver hit and killed Officer Andrew Camilleri while he was sitting in his patrol car on I-880. Camilleri's partner was also injured. The suspect's name has not yet been released. He is still in the hospital and will be booked once he's released.